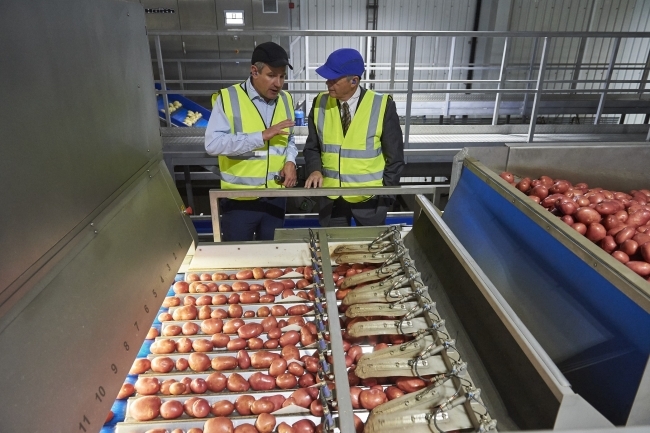 Branston, one of the UK’s largest potato suppliers, has announced the completion of a £6 million investment at its Lincoln site, installing a state-of-the-art grading system and WarmStor system. Designed to improve the efficiency of grading and sizing the 2,500 tonnes of potatoes packed each week, a high tech optical grader unit has been installed at the site. 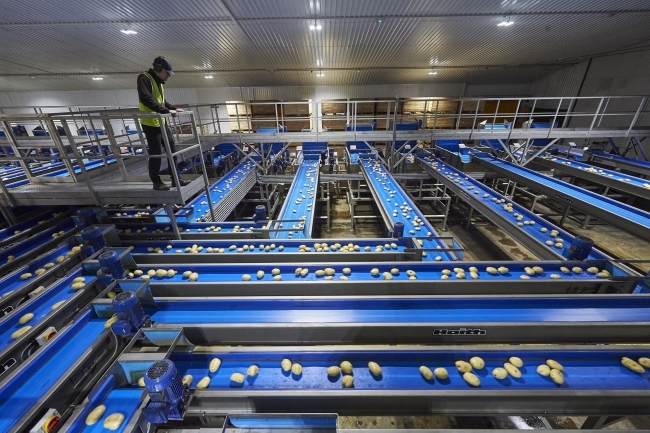 Additionally, the newly installed WarmStor – a low-energy system to adjust the temperature of the potatoes to the optimum level for prepacking – significantly improves the way crops are handled through the packing process, enhancing the end quality and reducing waste. This significant investment follows major redevelopment work at the company’s Perthshire site as well as complementing Branston’s recent prepared foods factory extension in Lincoln, both of which form part of the company’s strategy to meet increased customer demand and reduce its environmental impact and food wastage. In July 2016, Branston’s Perthshire site successfully trialled a fully integrated grading, washing and sizing line worth £1.7 million. The all-in-one process is designed to reduce the manual handling of crop, grade the potatoes to remove quality defects and then sort into much more accurate size bands ready for packing. Branston is one of the UK’s largest suppliers of potatoes – for leading UK retailers and wholesalers – as well as providing seed for potato growers.